AMES, Iowa — Luis Rico-Gutierrez, dean of the Iowa State University College of Design, is one of four professionals recently named Senior Fellows of the Design Futures Council. The Design Futures Council is a global network of design community professionals exploring trends, challenges and opportunities in design, architecture, engineering and building technology. This year’s Senior Fellows were announced at the Design Futures Council Leadership Summit on the Business of Design in New York City in November. 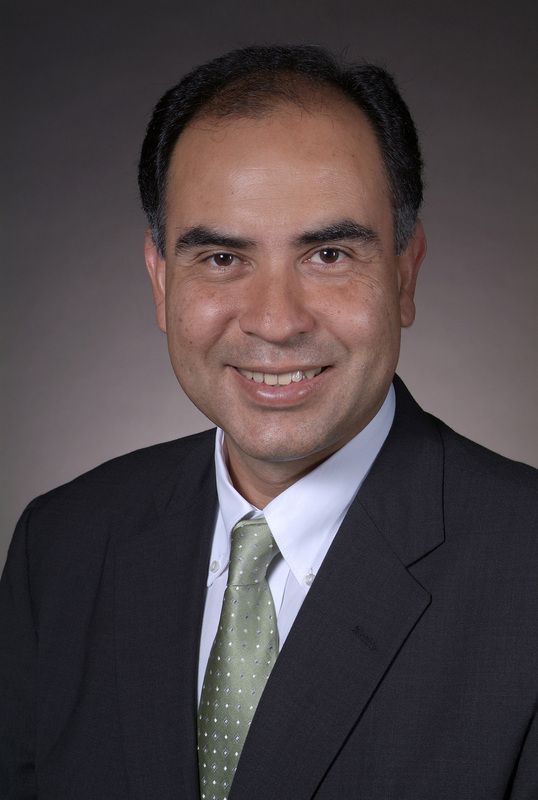 Rico-Gutierrez has been dean of the ISU College of Design since July 2009. From 2010 to 2012 he helped spearhead the reorganization of the college from four academic departments to the current seven, to better capitalize on its strengths as a truly comprehensive design college and make each discipline more visible while creating opportunities for increased collaboration among students and faculty across departments. Rico-Gutierrez previously served on the architecture faculty at Carnegie Mellon University for 13 years, and as associate dean of CMU’s College of Fine Arts for the last eight of those years. From 2001 to 2006, he chaired the steering committee for the Studio for Creative Inquiry, a multidisciplinary arts research center within that college. He was the co-founder of Carnegie Mellon’s Remaking Cities Institute and served as its first director. He remains on the institute’s international advisory board. Rico-Gutierrez is a professionally accredited architect in Mexico and Spain. He holds a bachelor’s degree in architecture from ITESM, Queretaro, Mexico; a master’s degree in building science from Carnegie Mellon, and a graduate degree in modular design and isotropic space arrangement from the Rafael Leoz Foundation, Madrid. He is an associate member of the American Institute of Architects, a member of the AIA Large Firm Roundtable and the Association of Collegiate Schools of Architecture in addition to Senior Fellow of the Design Futures Council. He is a founding member of the Alliance for the Arts in Research Universities. He recently co-chaired the Iowa State University Presidential Search and Screen Committee.